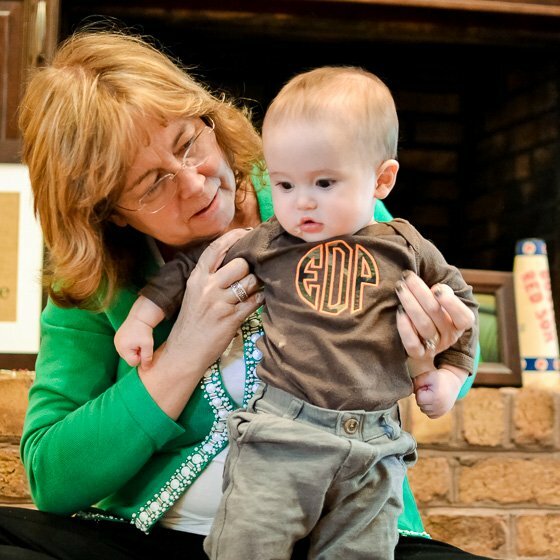 Monogramming and personalized items keep gaining in popularity. Embroidery shops are not hard to find. You can get personalized stuff from local shops, on Etsy and from popular chains like Pottery Barn or J.Crew. Almost anything can be branded with your monogram or name. People are even monogramming their cars! Let’s take a look at the history of the monogram, monogramming etiquette and how you can use monograms and personalization in a fun way today. Monograms are nothing new. A monogram is simply a short and simple way of telling a story. 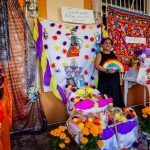 It suggests who we are or want to be, presents our views on marriage, tradition, and individual identity. It consists of a person’s initials — usually a variation on the first, middle, and last name. Interestingly enough, the monogram was actually first used in ancient Greece. Royal monograms continued throughout recorded history, seen earliest on coins that were carved to mark the reign of a particular Roman or Greek ruler. In the Middle ages, artisans would use their monogram to mark their work. During the Victorian era, the monogram gained popularity, being placed on the personal items of those high ranking in that society. They monogrammed everything from bed sheets to their carriage, just like we monogram everything today. The classic monogram that most people are familiar with is a three letter monogram. The first letter is the initial of the person’s first name. The second letter is the initial of the person’s last name. The third letter is the initial of the person’s middle or maiden name. So, Kristen Stewart Henderson would have the classic monogram of K H S, with the H being larger and in the center. This classic monogram is appropriate for men and women and for adults and children of any age. A single letter monogram is also popular and can often be found on home items like towels already embroidered at department stores or even handbags. 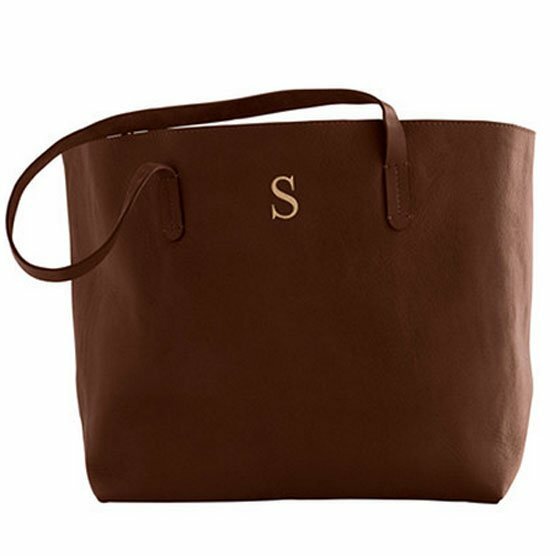 So Lucy Smith can get a leather tote with just an S embroidered on it to represent her last name. Not everyone’s monogram looks great in the classic layout of first name, last name, middle name. Your monogram might spell something or the letters might not look great arranged in that order. If you want your monogram to be your initials in order, not with the last name second, all the letters should be the same size. For example, Robert William King’s monogram would be RWK. This type of monogram is appropriate for anyone but is more popular for men. When a couple gets married, they have two choices for monogramming. They can keep separate monograms or combine their names for a married monogram. 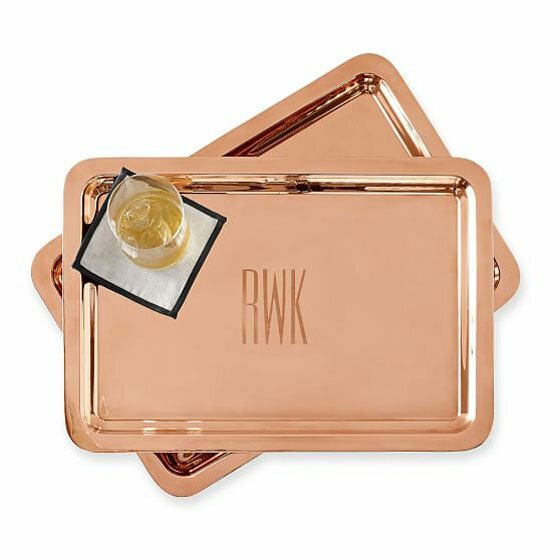 If a couple uses separate monograms, traditionally you would put the bride’s monogram on items inside the home like linens and towels and the groom’s monogram on barware and items outside the home like towels for a boat that are used primarily by the husband. When combining names for a monogram, traditionally the husband’s name is used first but the trend now is to put the bride first. For example if Ashley married James Sanderson, the traditional married monogram would be J S A and the more popular modern one would be A S J. 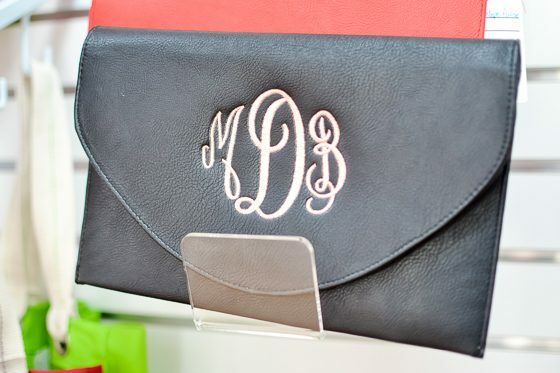 We love seeing the woman’s initial first in modern monogramming. In fact, we followed that trend when ordering a set of new Turkish Hydro Cotton Bath Towels by Mark and Graham for our home. 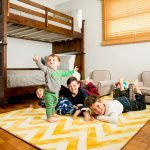 These quick-drying, wonderfully plush towels are distinguished by their luxurious softness and superior absorbency; and made from 100% ultra-long staple, 600-gram Turkish Aegean cotton. 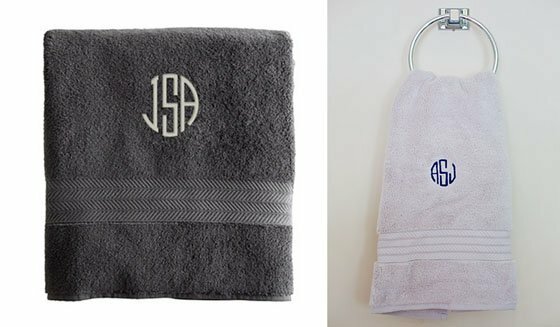 They coordinate beautifully with the matching hand towels and washclothes, and can be monogrammed (for free) in a variety of ways. Although we went with a traditional circle block monogram, there are a number of monogramming options available. 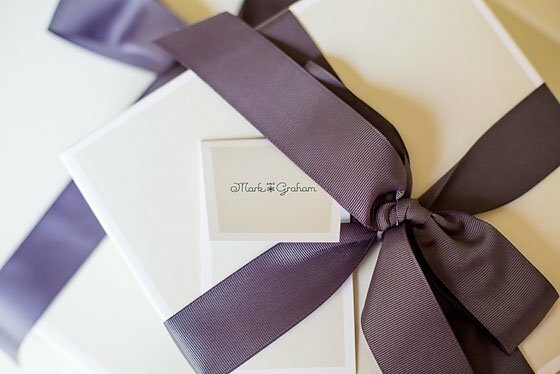 Incorporating great design, exclusive typography and state-of-the-art technology, Mark and Graham offers jewelry, totes, leather goods, housewares and much more to suit all your monogramming dreams or gift needs. In fact, every monogrammed order comes beautifully wrapped, making gift giving easy all year long. 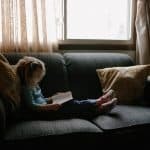 The National Criminal Justice Reference Service warns against putting your child’s name on clothing, book bags and other visible personal items. An abductor can approach your child, knowing their name and pretend they are not a dangerous stranger. Does this mean you can’t monogram or personalize anything for your kids? We don’t think so. 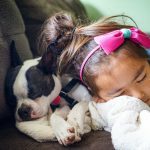 We can use this warning to personalize our children’s things safely. 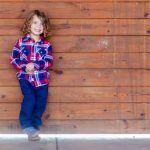 Personalized clothing is more popular in much younger children who are not going to be walking around in public alone. 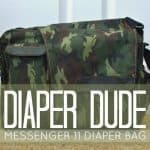 If your 6 month old son has his name on his blanket in his stroller, this is not going to increase his chances of being abducted because a stranger knowing his name will not effect whether he goes with the stranger or not. This would however, be a problem with a 10 year old who might walk home from school without an adult. 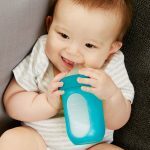 So, just be smart in how you personalize your things that your children will use. 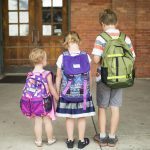 For example, instead of a first name on a book bag, use their initials or monogram. Today, you can put a monogram or a name on anything you can imagine. Monograms are like your personal logo, so use them in a way that is fun. Monogrammed items make great gifts because they show that you put lots of thought and time into your gift. You can’t pick up a personalized item on the way to a party and you know that no one else will have bought the same thing since monogramming makes an item one of a kind. One very pretty way to wear your monogram is on a nice piece of jewelry. You can also make a necklace to represent your family with your children’s monograms on charms. Try putting your monogram on a nice leather clutch or a trendy raglan tee. 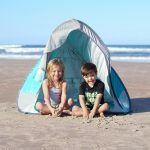 Keeping safety in mind, kids stuff is some of the most fun to personalize! Kids go crazy for silly hooded towels and since you are using them at home for bath time, you can put their name on the back. Add some extra sass to a little girl’s hair accessories with a monogrammed hair clip. 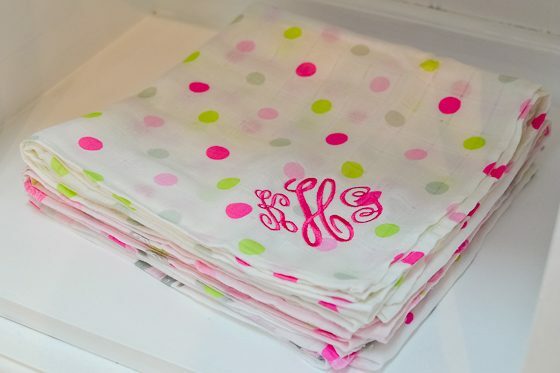 A name or monogram on a baby item, like a blanket, is so sweet and ensures that the item makes it back to you. A popular baby gift that can be held onto as a keepsake is a blanket with the baby’s birth statistics embroidered on it. The “birth square” embroidery design includes name, weight, length, and birth date arranged in a square shape. You can monogram a wall with cool barn wood letters. A more budget friendly option for a wall monogram is a vinyl decal. 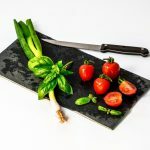 Cut out monogrammed door hangers or personalized garden flags are very popular and give a great personal touch to the outside of your home, where you don’t normally get to be that creative. Monogramming classically personalized items will never go out of style. 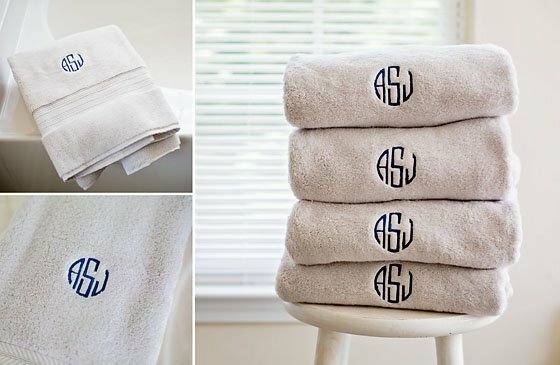 Every bathroom looks nicer with a set of monogrammed towels. 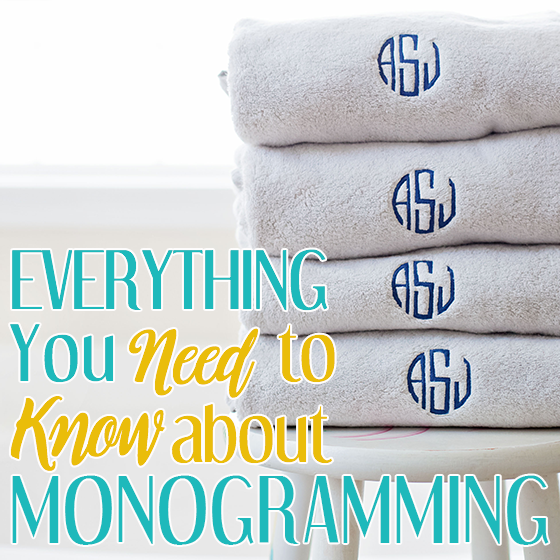 Monogrammed bath robes or button down shirts are practical and a special gift at the same time. They are very popular as bridesmaids gifts to wear while getting ready for the wedding. Classic gifts for men include monogrammed cuff links, dress shirts and flasks. 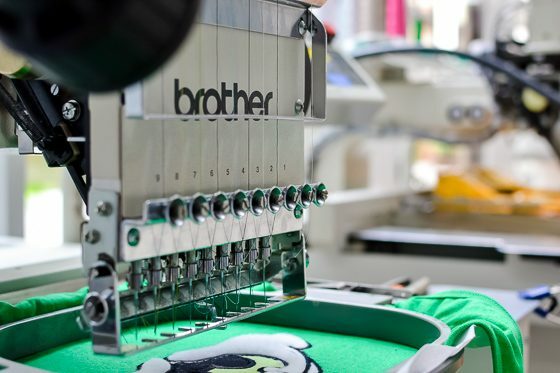 Monogramming has always been used to make an individual stand out, whether on money in Ancient Greece or on a onesie for a newborn. A monogram is your custom, personal logo that you can use to express yourself or you can give a monogrammed gift to add a personal touch to any occasion. From Ancient Greece to today, monogramming has been and will always be in style because it is so timeless. look amazing with a monogram.